Priscilla Russell Author and Publisher. 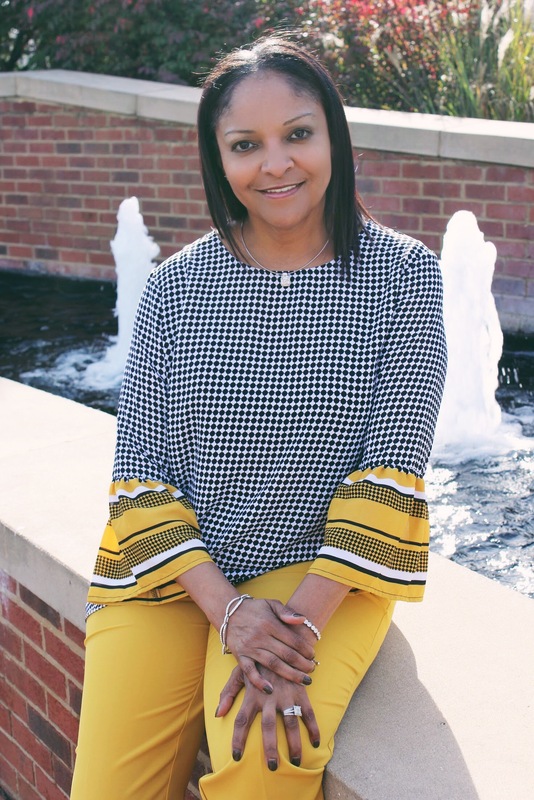 Atlanta ARTCC's First African American Female Front Line Manager. 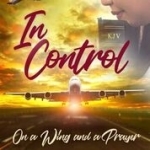 Author Priscilla Russell's new book, "In Control on a Wing and a Prayer" is now available on Amazon and Kindle. 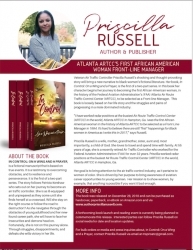 Atlanta, GA, January 17, 2019 --(PR.com)-- Veteran Air Traffic Controller Priscilla Russell’s shocking and thought-provoking story will bring a new narrative to black women’s fictional literature. Her book, "In Control: On a Wing and a Prayer," is the first of a two-part series. In this book, her character begins her journey to becoming the first African-American woman, in the history of the Federal Aviation Administration’s (FAA) Atlanta Air Route Traffic Control Center (ARTCC), to be selected as a Front-line Manager. This book is loosely based on her life story and the struggles and pains of progressing in a male dominated industry. “I have worked radar positions at the busiest Air Route Traffic Control Center (ARTCC) in the world, Atlanta ARTCC in Hampton, Ga. I was the first African-American woman in the history of Atlanta ARTCC to be selected as a Front-Line Manager in 1994. It's hard to believe there are still 'first' happenings for Black women in America as I write this in 2018,” says Russell. Her goal is to bring attention to the air traffic control industry, as it pertains to women of color. She is driven by her purpose to bring awareness of aviation career opportunities to young women. Her mission is to show women, by example, that anything is possible if you want it bad enough. The book was released on December 28, 2018 and can be purchased as hardcover, paperback, or eBook on Amazon.com and on the website www.authorpriscillarussell.com.